Phil Davies has been appointed as regional director at Faithful+Gould. Phil Davies has been appointed regional director to lead the property sector in Leeds for Faithful+Gould. Phil’s appointment further strengthens the region’s property team and supports the ongoing success of the Leeds City Region economic strategy. Phil joins from AECOM, where he was the director and PPC (Program, Cost, Consultancy) lead for the North of England. Phil Thwaite, director of Faithful+Gould’s Leeds office, said: “Phil’s strong collaborative approach, and experience in a range of sectors including residential, commercial development and manufacturing, complements our existing expertise and will prove invaluable as he helps drive the growth of our business. He will manage teams to deliver large and complex projects has seen Phil play key delivery roles on a 55-storey student residential tower in central Manchester; Leeds City College’s Printworks Campus; the refurbishment of Leeds Kirkgate Market; and on a national property development strategy for a leading soft drinks manufacturer. York-based property law firm, Guest Walker has appointed solicitor Jenny Bell to its residential conveyancing team. With over 20 years of experience in residential conveyancing, Jenny re-joins the firm, having originally worked for Guest Walker over 10 years ago. She has worked for many firms in the region, including Hague & Dixon and Switalskis. Guest Walker specialises in residential property law with a dedicated, highly experienced team in place. John Walker, director of Guest Walker said: “We are thrilled to welcome Jenny back to the business as we expand our residential conveyancing team. Hymers College has appointed a new headmaster. 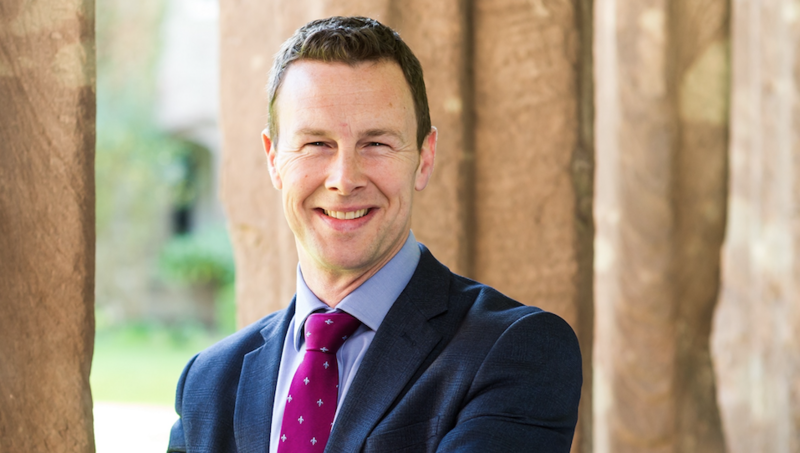 Justin Stanley has joined Hymers from Hereford Cathedral School where he is deputy headmaster (academic). He will take up the reins at the Hull co-educational day school at the beginning of the new school year in September. A graduate of Emmanuel College, Cambridge, Mr Stanley has more than 20 years of experience in the independent education sector and has taught at some of the country’s leading city day schools, including Manchester Grammar School. He will succeed David Elstone, who is retiring at the end of the Summer Term after a 13-year tenure. Stanley said: “I’m delighted to be asked to take on the responsibility of being the next head of Hymers College. 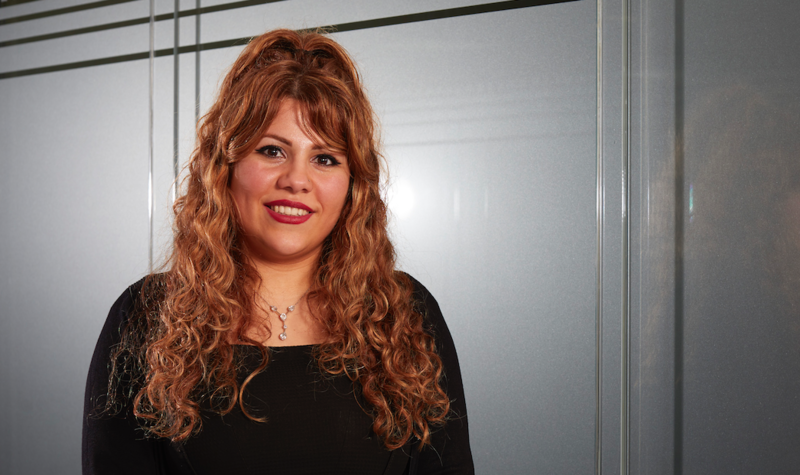 Yorkshire law firm, Rollits has expanded its employment law team to five, with the appointment of newly qualified solicitor Nilu Love. 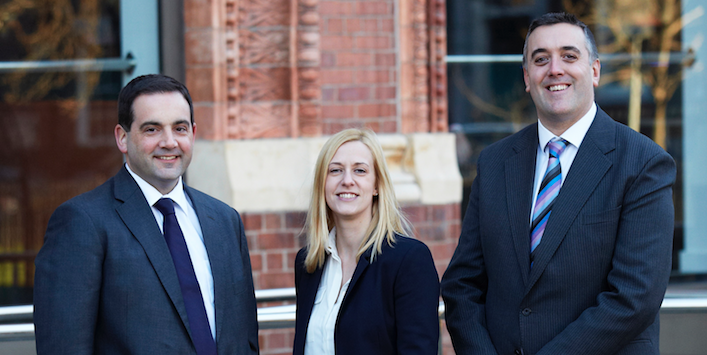 With offices in Hull and York, Rollits is a commercial law firm with specialist private client capabilities. The appointment of Nilu means that it now has the largest team of qualified employment lawyers in East Yorkshire, with over 40 years of experience between them. Nilu joined Rollits in September 2017 as a trainee solicitor. She gained a Law LLB Honours degree from the University of Hull and was a former president of the Student Law Society. Later this month, she will qualify and join the award-winning firm as a solicitor. Nilu said: “The quality of the training I have received at Rollits has been outstanding, I’ve learned so much during my time here from colleagues’ right at the forefront of their specialist fields. Leeds-based Nexus Vehicle Rental has appointed Jim Faulds as chairman to support the business through the next stage of its growth. Working closely with executive teams, Jim has supported many businesses to grow and develop across a variety of B2B sectors. Phoenix partner, Tim Dunn, said: “Jim is an extremely experienced Chairman, as well as being a terrific fit with Phoenix and the Nexus team. York-based digital marketing agency, Edge45 has appointed search engine and marketing agency specialist John Readman as a non-executive director of the business. Edge45 makes its clients’ websites more visible on the internet to attract customers and generate sales. Its digital marketing services include SEO, PPC and conversion rate optimisation. 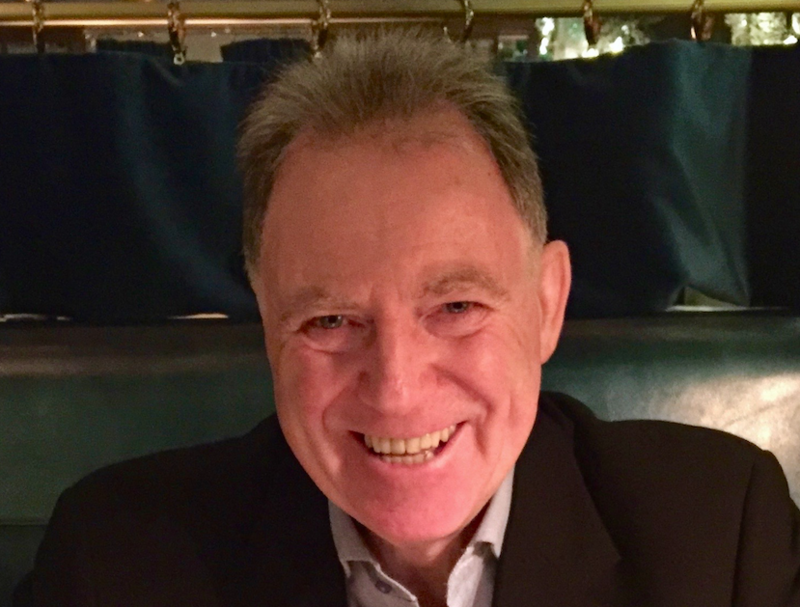 Colin Docherty, director of Edge45 Limited, said: “I am proud of how Edge45 has grown in the last four years and am ambitious about its potential for future growth, something which John will be a big part of - I am thrilled to welcome him to the board. Bev Tate has been appointed associate director at Brown Butler, which is celebrating its 100th anniversary this year. Bev has been promoted from manager to associate director. She joined the firm in 2011 and has played a key role in the development and growth of the audit and accounts team at Brown Butler having worked alongside Directors Denis Cross and Steve Hornshaw. Director, Steve Hornshaw, said: “Bev’s hard work, technical excellence and client-focused approach has played a key role in helping the team to deliver growth and provide a first-class service to clients. 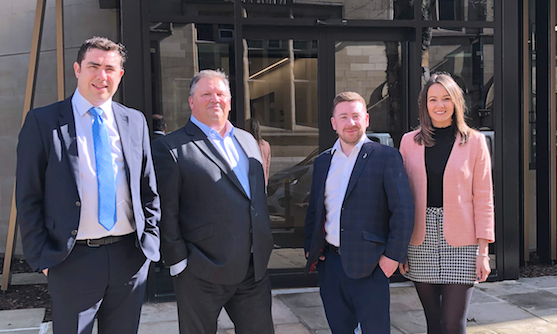 The Leeds office of CBRE has announced three promotions across its Operational Real Estate, Industrial and Property Management teams following another strong financial year for the business. Managing director of CBRE’s Leeds office, Richard Sunderland, added: “After a strong start to 2019, we are working towards an eighth consecutive year of growth which is indicative of the high calibre of staff we employ and the value we place on their career development.